Maybe online appointment scheduling seems like an unnecessary hassle to set up, or to monitor. Can’t patients just call to make an appointment? Some do, but the numbers tell a different story: in 2018, a reported 45% of patients preferred to use digital methods to make appointments, and Accenture estimates that 64% of patients will book online appointments before 2020. The reason for this is simple: patients research online, they read online reviews, they view the doctor’s before-and-after pictures on their website, they visit a doctor’s online social media accounts, they check the office’s location on GoogleMaps, and then… best case scenario they have to switch gears and call a phone number, and worst case (if it’s after business hours or during lunch break), they make an appointment using the online scheduler your competitor has. The bottom line is, online scheduling needs to be part of your digital strategy to convert today’s tech-savvy consumer. Online scheduling isn’t just for the patient’s benefit, though. 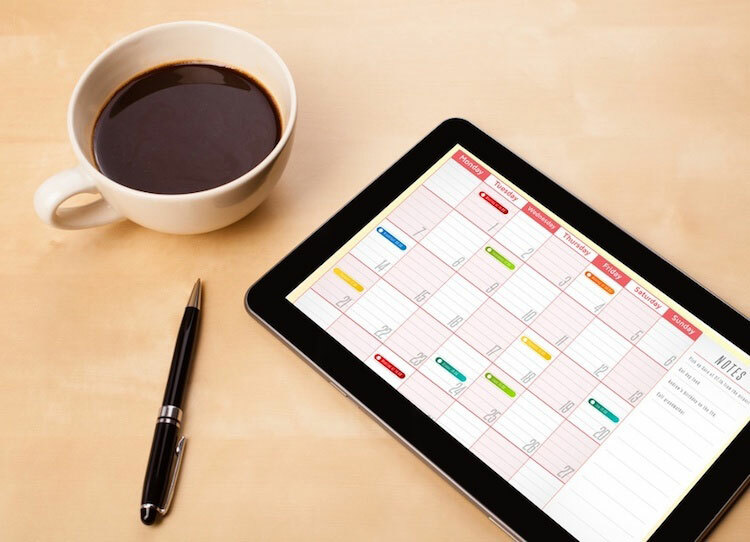 Doctor.com has outlined 4 major benefits of online scheduling that directly impact doctors, medical practices, and staff as well. Discover the perks that will build your business and how to get started. Doctor.com‘s marketing automation platform incorporates provider solutions for directory listings, reputation management, online scheduling, and more. Doctor.com is the only complete platform built to help healthcare organizations deliver a better customer experience at every step of the patient journey. The company’s industry-leading technology seamlessly integrates provider data warehousing, web-wide listings management, reputation insights, universal online scheduling, and patient communications. All of these services are enhanced by Doctor.com’s 50+ integrations with the most prominent healthcare directories, search engines, social media platforms, and EHR/PM systems. As a result, thousands of healthcare organizations, including more than 200 of the country’s leading hospitals and health systems and over 20,000 private practices, have been empowered by the platform to enhance their digital presence and credibility, increase patient trust, and grow their business.